To help teams minimize planned downtime in Confluence Data Center, we're introducing read-only mode. Read-only mode keeps users working while admins perform a range of maintenance related activities. In this webinar, learn how read-only mode works and best practices for incorporating it into your team's Confluence maintenance strategy. To help teams minimize planned downtime in Confluence Data Center, we're introducing read-only mode, a top-voted feature request. Read-only mode keeps users working while admins perform a range of maintenance related activities. With read-only mode, admins will have greater flexibility to schedule downtime, and be able to avoid maintenance-related downtime without affecting user productivity. 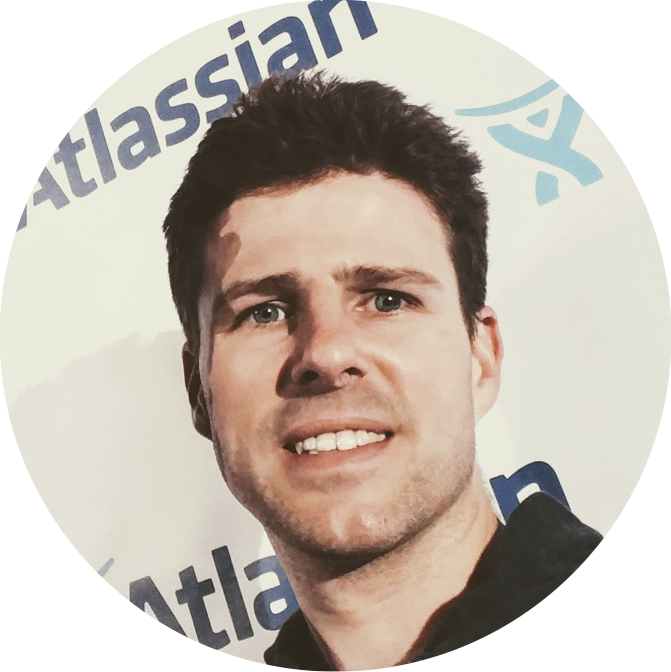 Adam Barnes is the Senior Product Manager for Confluence at Atlassian and has a passion for evolving society through the use of digital technologies. When he's not finding ways to make collaboration easier for your team, Adam loves to brew beer, go snow camping and keep busy with with his 2 little girls.